I love when there are three or 4 kids in a family portrait session. The whole family can get comfortable for the main family portrait but then it's fun to break out into the various family portrait combinations of the kids together and individual kid portraits where they can really be themselves. 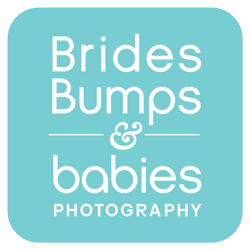 Toss a new baby into the mix and we will capture baby photos with the parents and the baby portraits alone too! These girls were so much fun especially when they put on their costumes...smiles and attitude!